Nancy started Bikram yoga in 2012. She was overwhelmed with emotion after her first class. She felt revitalised, re-energised, and reborn. The shifts started from there. She quit alcohol in August 2013. Plus quit her job in the childcare industry. A regular yoga practice transformed her entire lifestyle. Everyday became amazing. In 2014 she became a certified Bikram Yoga teacher after training in LA. For Nancy the 500-hour nine-week process was life changing and priceless. It allowed her to witness her mind, physical body, and spirit being in absolute balance. For Nancy, yoga is a way of life, it’s all encompassing. And she understands it’s a huge topic so continues to study. 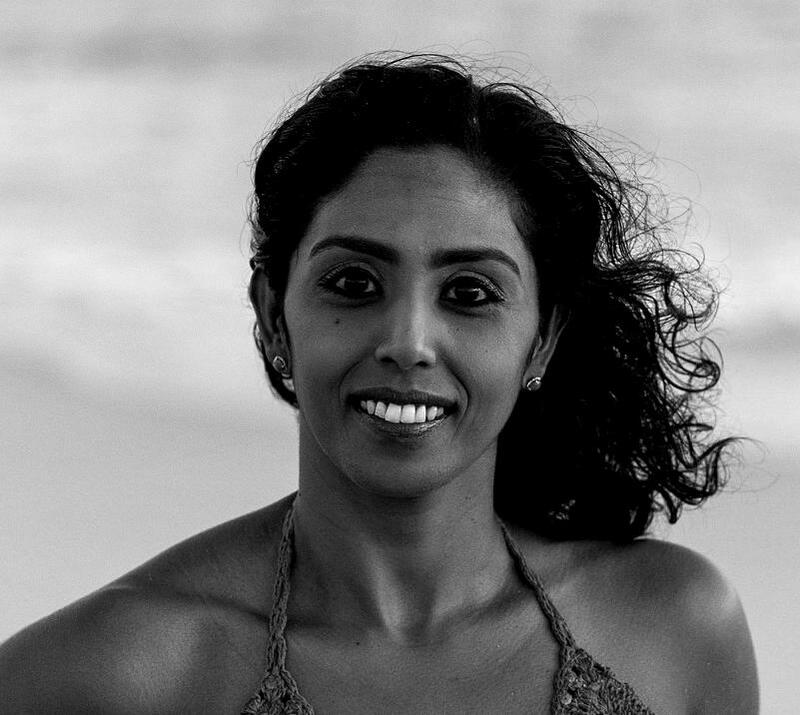 She became a certified 200 hour Yin Yoga Teacher in 2015, Vinyasa in 2017 and in 2018 completed a Cert IV in Pilates with Breathe Education. Teaching Hot Yoga and Yin Yoga is now Nancy’s full time job. And she’s grateful that her job involves being able to guide people to their own transformative journey.